My goodness I have loved photographing the Bryant girls. Anna is so sweet, smart, humble and kind! She really rocked her session and we had so much fun together! Denise, what am I going to do now that you’re last girl is graduating?! 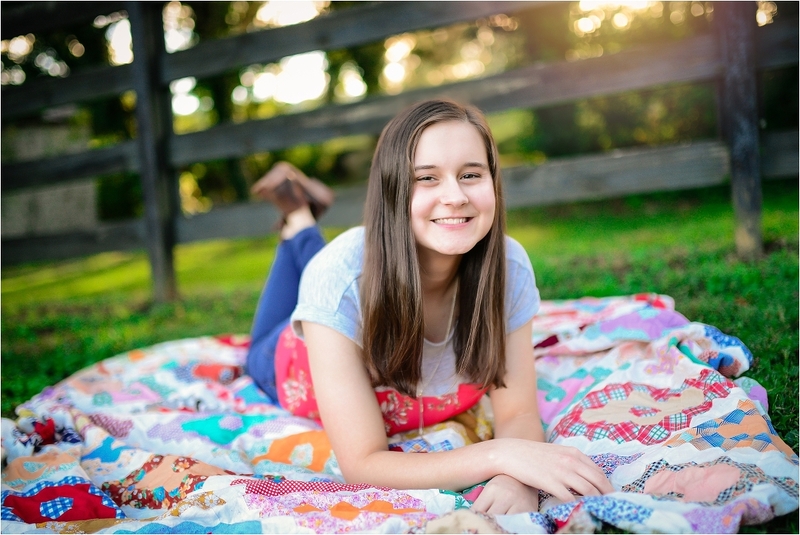 Here are some of my favorites from Anna’s session! © 2019 Christina Clark Photography|ProPhoto Photography Blogsite Cambria by The Shoreline Collection | Designed with love by Seaside Creative.